The overall purpose of the MEPhI Student Council is to give students the information and opportunity to realize their talents and ambitions during their study. 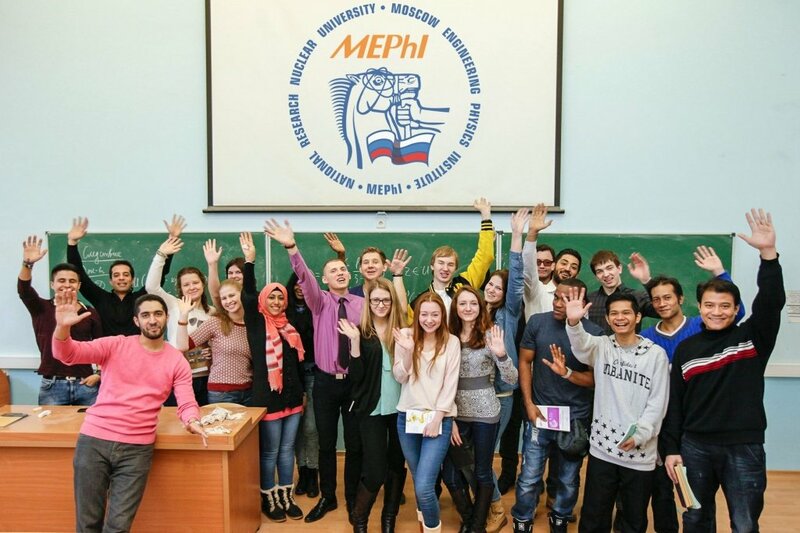 Our team is a connection link between students and MEPhI administration, which embodies the student’s ideas and projects in the University environment. Adaptation program for first-year students at the University. The program includes information about training activities, infrastructure, territory, schedule of classes, extracurricular activities, as well as familiarity with the group, exercises on teambuilding and leadership. The main part consists of information about the history and traditions of the University. 3-day intensive course of personal growth and professional competency, teambuilding activities, evening entertainment events and traditional bonfire. Today participants of the course are actively working in the Student Council. A traditional creative intercollegiate festival, dedicated to the importance and fascination of science in MEPhI. Work-trips to assist Rosatom in the construction of nuclear power stations. A charming festival organized by the students where beautiful ladies and courteous gentlemen preserve traditions of dance. A traditional student charity festival with workshops, games zones, theatre and dance performances having only one aim – to help orphaned children. Festival takes place every year in Moscow and St. Petersburg. It’s a program to integrate and exchange experiences with students from 11 branches of MEPHI across the country. Sports club promotes student sports and television at the University.